On January 23 – on the anniversary of the overthrow of Venezuela’s last dictator, General Marcos Pérez Jiménez – Juan Guaidó, like Carmona almost 17 years ago, declared the government of Nicolás Maduro illegitimate and himself as interim president. Guaidó is the current president of the National Assembly, itself a contested political institution in the country. What’s more, President Maduro has encountered plummeting approval ratings. In a recent poll, for example, 63 per cent of respondents said that they would support a negotiated settlement to remove Maduro from office. Maduro has also faced continual accusations that his elections have been marred by fraud. Though there is little evidence that ballot boxes have been explicitly stuffed, critics largely point to the unfair electoral conditions that have barred leading opposition candidates from running and have tilted the playing field in favor of Maduro. 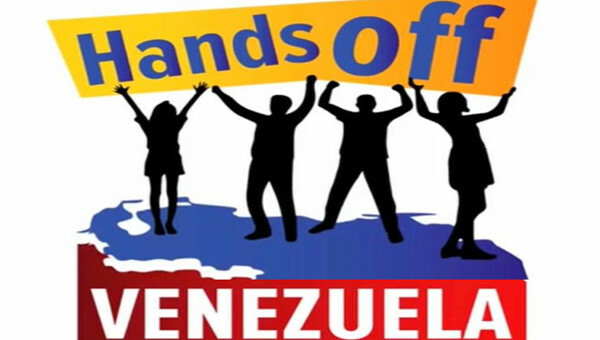 In response, the opposition bloc led a large-scale boycott of the most recent presidential election, and declined to support Henri Falcón, who was running against Maduro. Even so, the opposition won recent legislative elections in 2015 and maintain a majority within the internationally recognized, but domestically isolated, National Assembly. International support for Guaidó also looks very different than support for Carmona after the 2002 coup attempt. Trump announced on January 23rd that the U.S. government recognized Guaidó as Venezuela’s president. 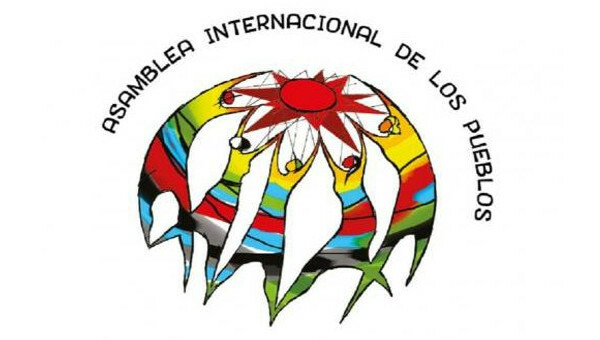 But this time other state leaders, including Canada and most Latin American countries – including Ecuadorian President Lenin Moreno, a former ally of the Venezuelan government – have followed suit. If Maduro treads lightly and deliberately seeks to keep U.S. forces outside Venezuela, the United States could still follow through with oil sanctions. A full-fledged ban on Venezuelan oil imports would undoubtedly further destroy the Venezuelan economy. 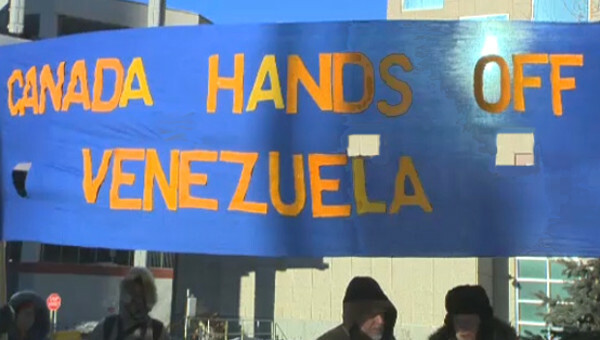 The United States remains the number one importer of Venezuelan goods, including oil, and, unlike China, continues to pay in cash for its products. It’s possible that the Venezuelan economy might limp onwards in a way similar to Zimbabwe under Mugabe, leading to a scenario where the economy remains stagnant and hyperinflation continues. But, without those export earnings, it’s quite likely that the economic benefits currently being used to satiate high-ranking military members might dry up, rendering a military coup all the more likely, just as one slowly but eventually also came for Mugabe. 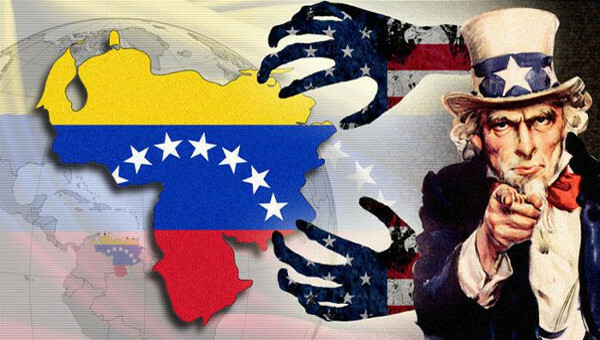 Though not a military one, U.S. sanctions on oil would represent a significant intervention that would exacerbate the political and economic crisis, as well as the regional crisis of mass migration from Venezuela. Considering that Leopoldo López – the radical face of the opposition – is one of Guaidó’s mentors, it is not out of the realm of possibilities that the opposition could take an undemocratic turn if they take power. 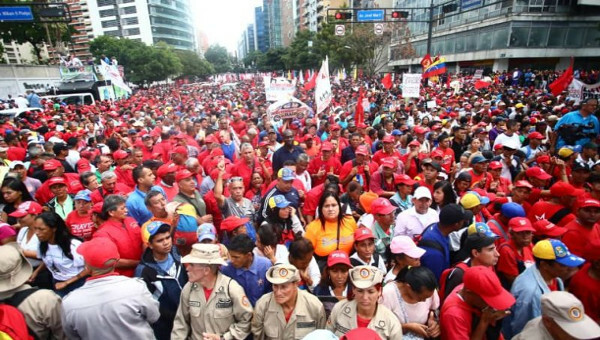 Support for undemocratic means to remove first Chávez and now Maduro from office has been a source of conflict among opposition parties for years. This fracture within the opposition is important to keep in mind over the coming weeks. This article first published on the NACLA website. Rebecca Hanson is Assistant Professor in the Department of Sociology, Criminology & Law and the Center for Latin American Studies at the University of Florida. She has conducted research on politics, violence, and policing in Venezuela since 2009. She is currently working on a book manuscript analyzing the tension between civilian and militarized policing in Venezuela. Follow her tweets at @BeccaAnnice. Tim Gill is an assistant professor of sociology at the University of North Carolina at Wilmington. His research focuses on U.S. foreign policy towards Venezuela, particularly U.S. democracy promotion programs. He is the author of the forthcoming edited volume The Future of U.S. Empire in the Americas: The Trump Administration and Beyond due out in December 2019, Routledge Press. Follow his tweets at @timgill924.